This new book series about REAL LIFE TIME TRAVEL is so controversial it has been BANNED BY AMAZON and many believe it was by ORDER OF THE NSA to keep this information from having major exposure. 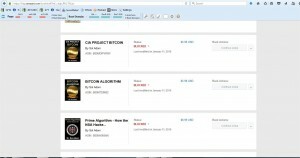 On January 11th 2016 just when this new series of books about TIME TRAVEL was set to launch exclusively in the Amazon Kindle Unlimited Program that would have made the titles FREE for subscribers of the KU Program at Amazon, Amazon decided to start BANNING BOOKS by the Author of this series that have his math theories in them that he revealed to our planet from his Amazing Adventures in Time Traveling in the Astral Plane. The also banned this book series. So now you have to buy this new series of TIME TRAVEL BOOKS from our site which is now selling them exclusively on 1 eBooks. 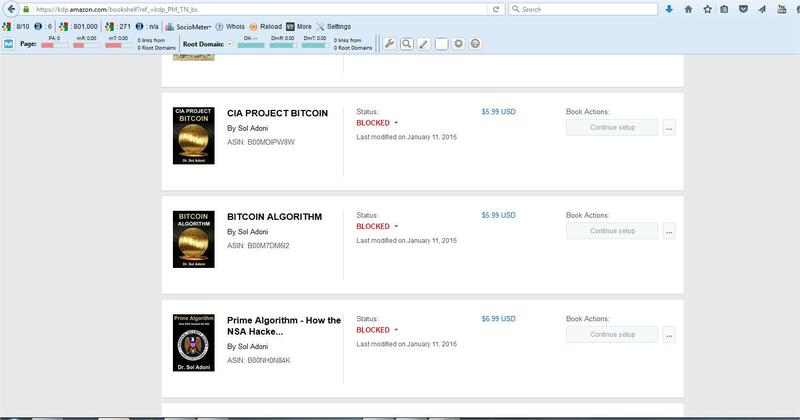 Here is PROOF that on January 11th 2016 Amazon banned MATH BOOKS of the Author of this series. You can download each book from the pages below.